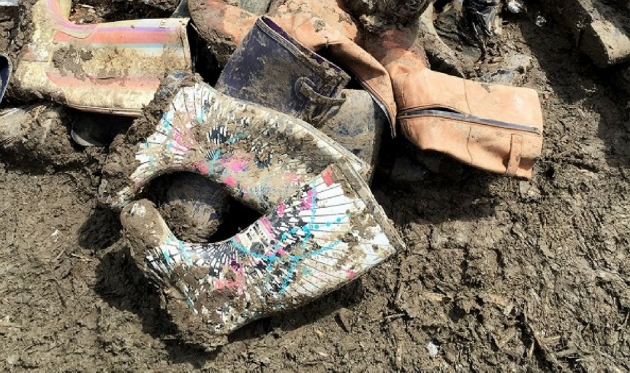 Since we first got our welly boots muddy at Glastonbury in 2004, we’ve loved feeding festivals-goers around the UK each summer. 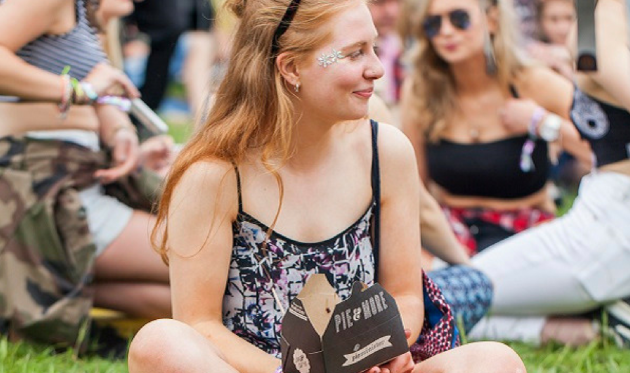 We have handpicked the pie-fect bunch of festivals to tour this summer and will be serving up all of the firm favourites – meaty, veggie, vegan & gluten-free pies with smooth mash and peas all covered in rich gravy. This year, we’re bringing back our famous Mothership Forever wristbands, entitling the owner to £1 off their next pie, and the one after that, and the one after that! 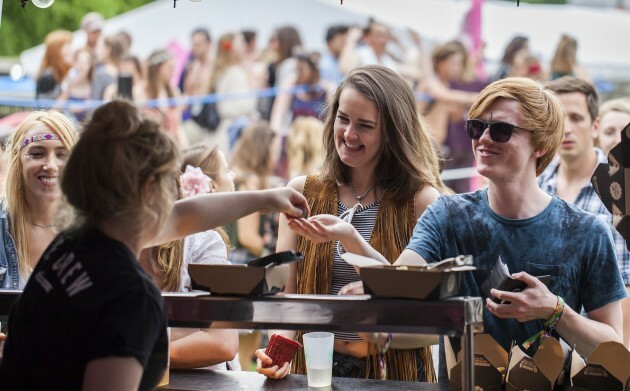 Better still, keep your wristband on after the festival and the magic will work in our restaurants too*! 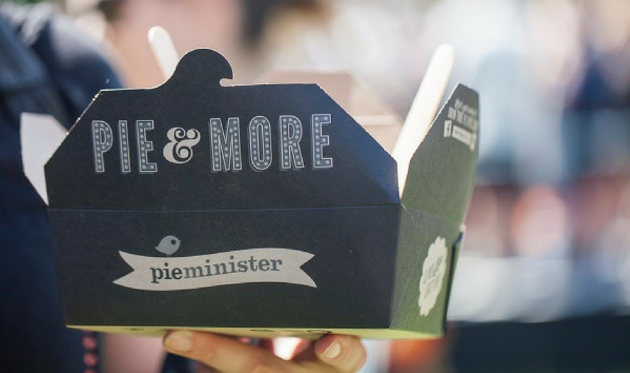 As well as the Pieminister favourites such as the Moo Pie (British beef steak and real ale) Heidi Pie (Somerset goats’ cheese and sweet potato) or the Free Ranger Pie (free range British chicken, Wiltshire smoked ham and West country cheddar), look out for Pieminister’s brand new summer patties. A selection of handheld pastry pockets packed with flavour. 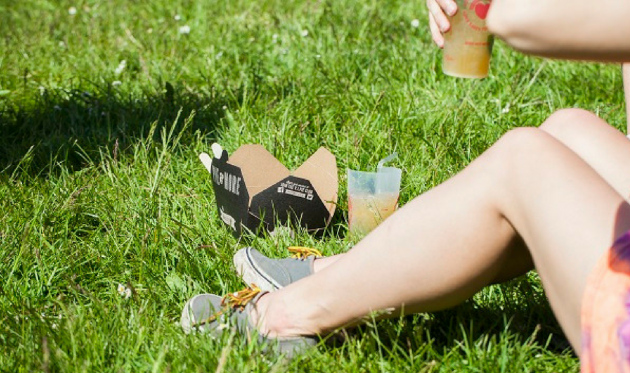 The range includes two vegan varieties, a free-range Jerk chicken and a Barbeque smoked free-range pork. Pick and mix with 3 for £5 and head to the dance floor or share with your mates on the way to the bar. 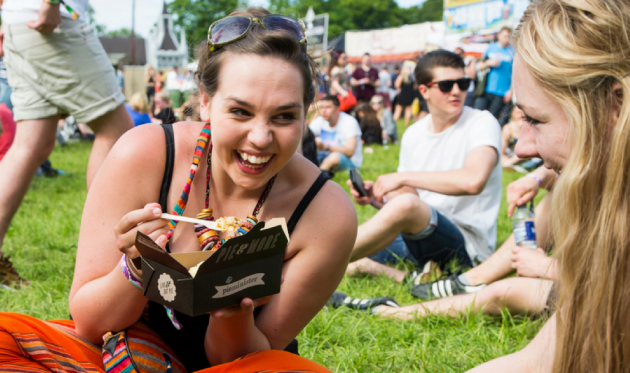 This year also sees the ‘return of the mash‘ as we head back to Shambala with our meat-free options. Serving up our Vegetarian Society approved Kevin and Chooks Away, which also carry the Vegan trademark, along with our brand – new vegan patties. 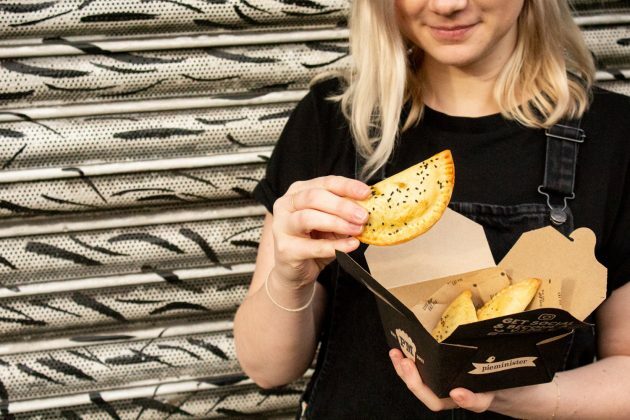 If you haven’t already tried them, you’ve got to get in on the patty action… Try the Chana Rama and Holy Chipotle patties for pure pastry perfection. 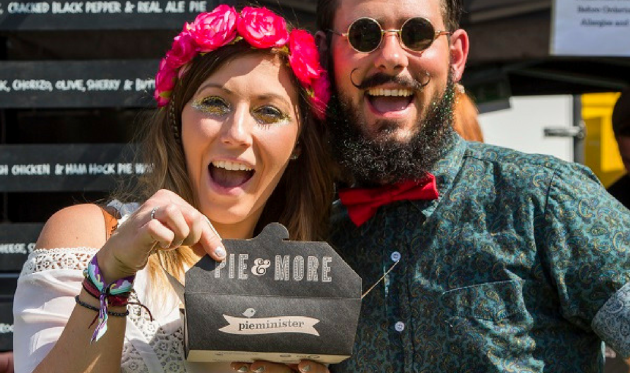 *Terms and Conditions – Mothership Forever wrist band will be given on first Pieminister purchase and entitles the owner to £1 off each pie purchase afterwards, both at the festival and in Pieminister restaurants for 2019. Wrist band cannot be exchanged for money and cannot be used in conjunction with any other offer. One band available per person.